The Elephant Sanctuary in Tennessee exists to provide captive elephants with individualized care, the companionship of a herd, and the opportunity to live out their lives in a safe haven dedicated to their well-being, and to raise public awareness of the complex needs of elephants in captivity, and the crisis facing elephants in the wild. Since 1995, The Sanctuary has provided refuge for 28 elephants who are retired from zoos and circuses. There are currently 10 elephant residents with room for more. 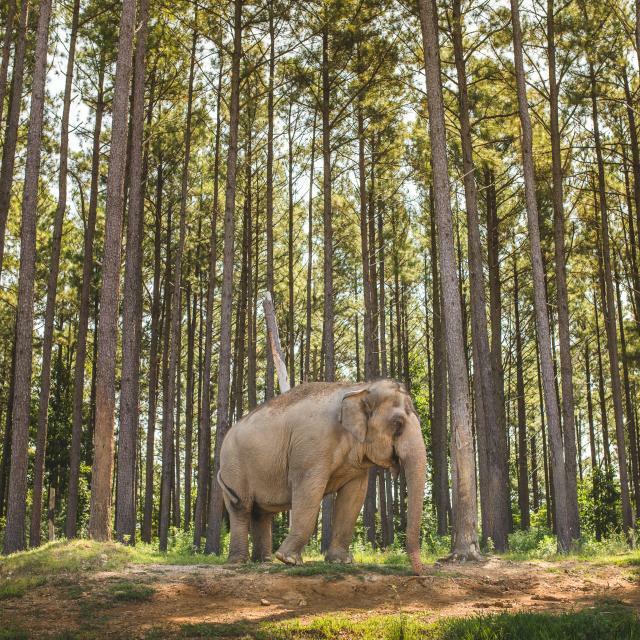 The Elephant Sanctuary in Tennessee began on 110 acres and has grown to three separate and protected, natural habitats, spanning over more than 2,700 acres. 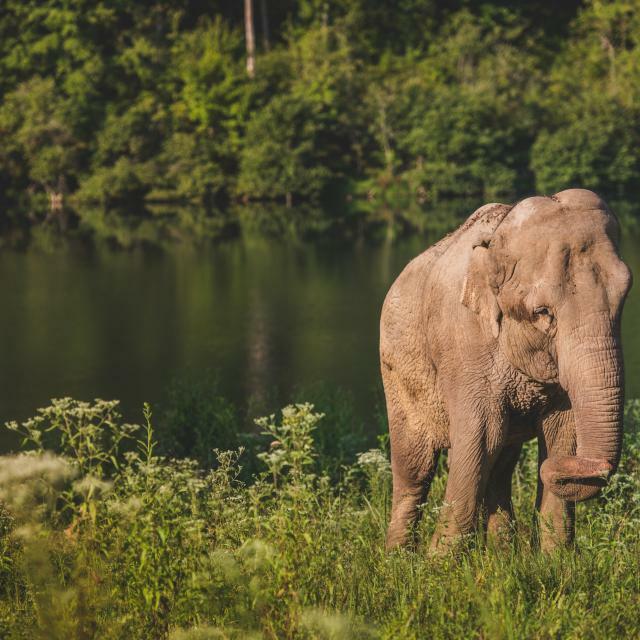 The Elephant Sanctuary in Tennessee provides elephants retired from entertainment and exhibition with herd, home, and individualized veterinary and husbandry care for life. 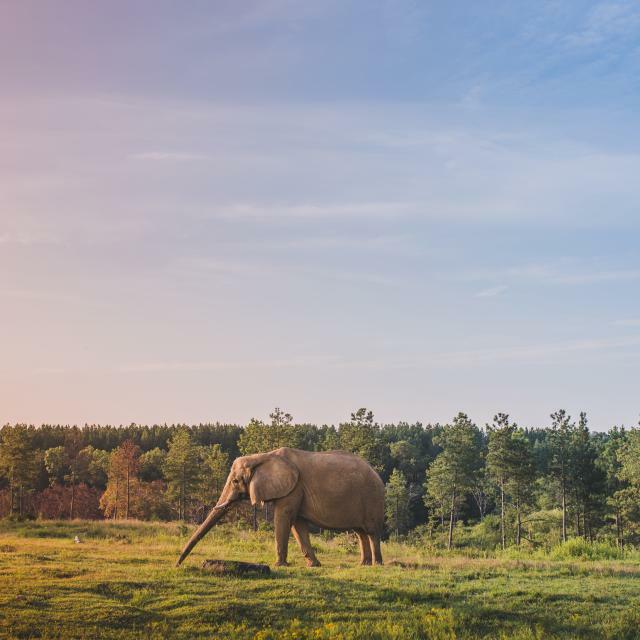 Elephants that have lived their lives in captivity have an opportunity at The Sanctuary to live in an expansive habitat that allows for a range of natural behaviors. Many of the elephants suffer long-term health and complex behavioral issues common to elephants that have spent their lives in captivity, such as tuberculosis, osteomyelitis, obesity, arthritis, and aggression. Because elephants have complex physical and social needs, successful outcomes are measured not only by the elephant’s physical health, but also their social, behavioral and psychological well-being. 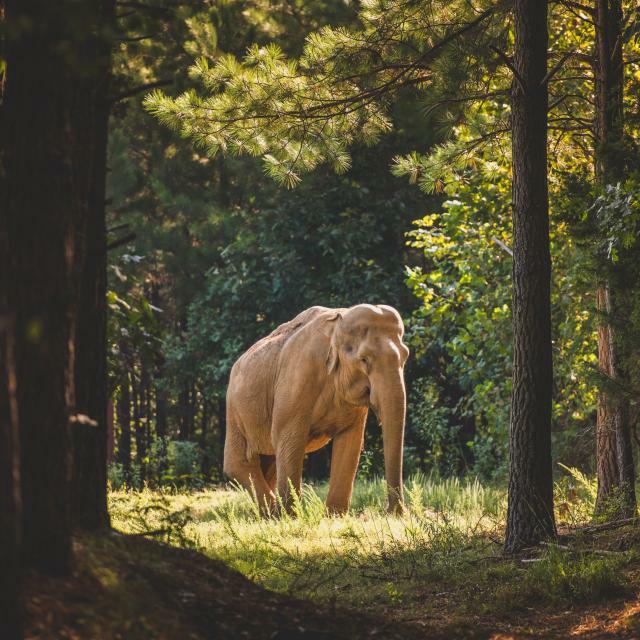 As a true sanctuary, The Elephant Sanctuary in Tennessee is closed to the public. The best way to see the elephants is by live-streaming EleCams, which can be viewed on this site. Education is a very important part of The Sanctuary’s mission. 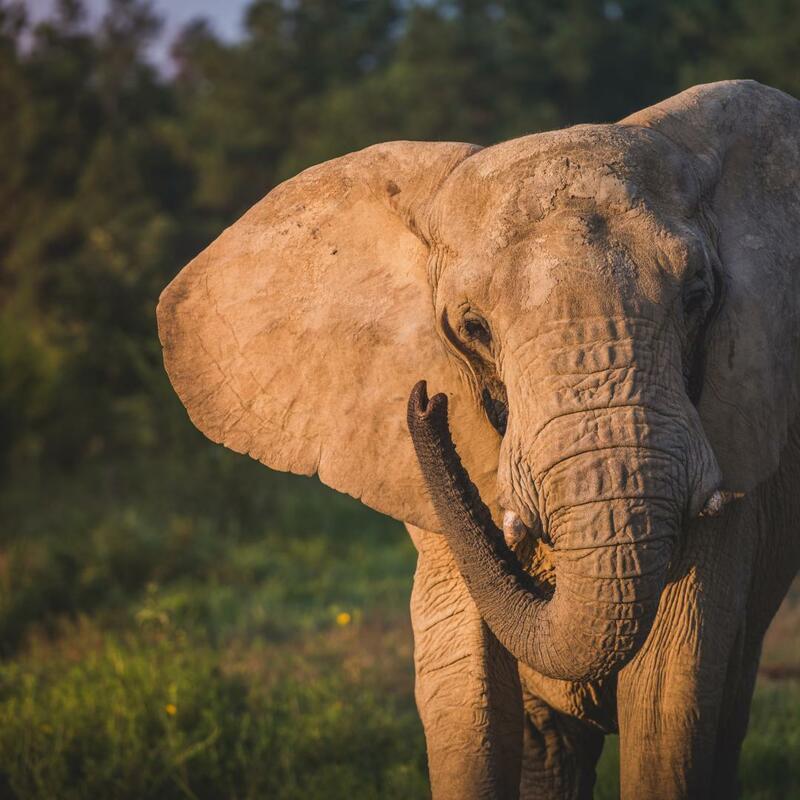 Through Distance Learning, The Sanctuary teaches hundreds of school and community groups around the world a respect for wildlife while learning about the crisis facing Asian and African elephants in captivity and in the wild. In the wild, elephants are migratory, walking miles each day. They form intricate family structures and grieve for their dead in a more-than-instinctive way. They show humor and express compassion. The Elephant Sanctuary’s mission is to give elephants the freedom they deserve. The Sanctuary is a 501(c)(3) non-profit and is accredited by The Global Federation of Animal Sanctuaries, certified by the Association of Zoos & Aquariums and is licensed by the U.S. Department of Agriculture and the Tennessee Wildlife Resources Agency. See what the elephants at The Sanctuary are up to in real-time. If you'd like to see what the elephants are up to right now at The Sanctuary, view our EleCam, a real-time video and audio streaming service. There are currently 14 cameras mounted throughout the three elephant habitats. We use these cameras to locate and monitor the elephants, provide educational opportunities for students around the globe, and offer our supporters a glimpse into the daily goings-on at The Sanctuary.